We have a very fun 54th episode of our fun podcast under the MULTI-MEDIA MEN banner called ‘Media-Ocrity‘, where the show is just – okay. Here on the show, we focus strictly on horror/sci-fi, comic books, and video games – basically all the fun stuff that tickles your fancy. In our 54th episode, titled ‘Destiny 2 Raids Star Wars IX‘, we talk about the upcoming Wonder Woman sequel, Star Wars Ep. 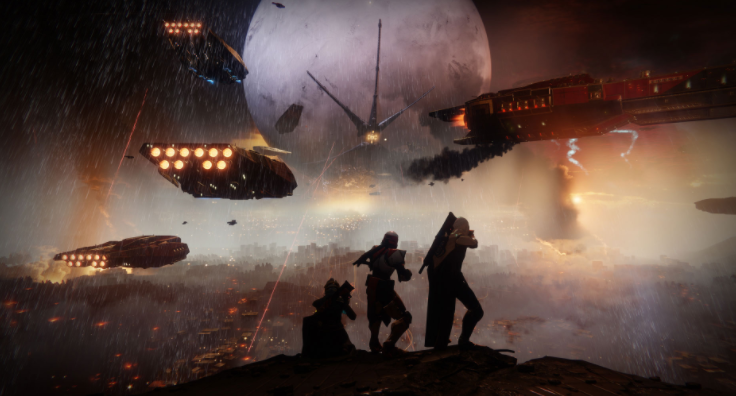 IX, our favorite Len Wein comics, and playing Destiny 2. It was so much fun. 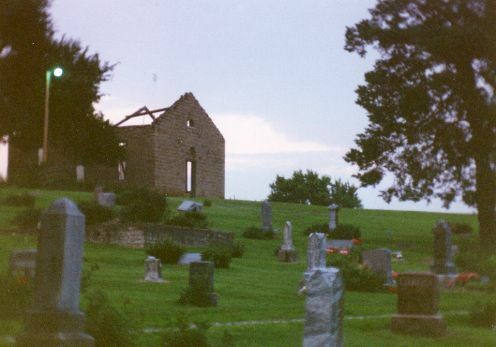 This episode is guaranteed to thrill you, chill you, and fulfill you. I am joined pop-culture wizard Jonathan Atterbury and comic book artist Jeremy Megert. 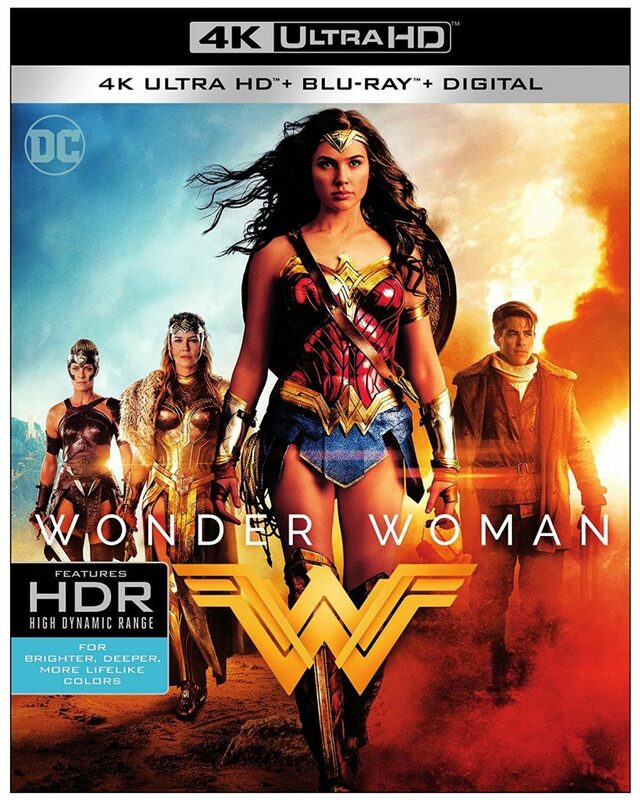 In Celebration of Warner Bros. Pictures’ action-adventure film ‘Wonder Woman‘, featuring the most empowered and unstoppable heroine of the DC Universe! Packed with a treasure trove of Wonder Woman gear, the officially licensed shop of Warner Bros. Consumer Products is stocked with collectibles, clothing and accessories for every hero in your life. Lasso yourself some wonderful art, iPhone covers, blankets, drinkware, jackets, handbags and much, much more — this store is the first stop for all your Amazonian accessories! 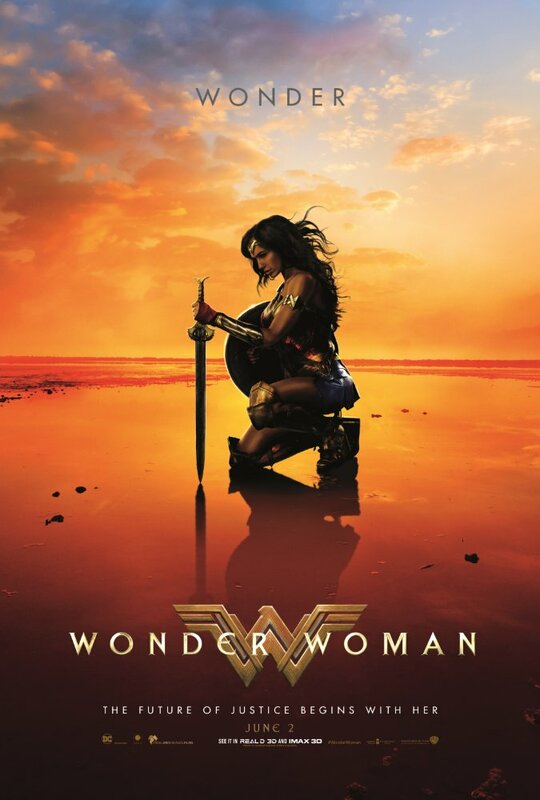 Film Review #3: Wonder Woman! Hey guys, my name is Josey and I’m an avid comic book reader and Wonder Woman fanatic. 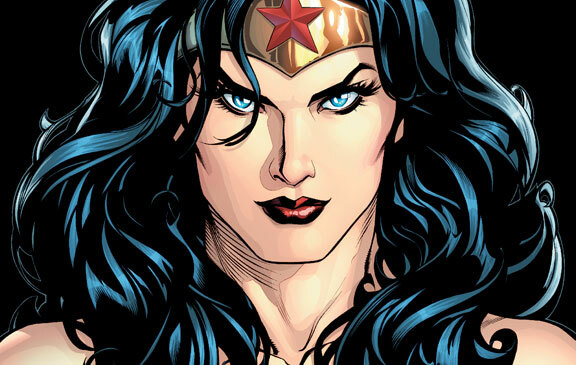 My love for Wonder Woman began with DC’s New 52 Wonder Woman story told by Brian Azzarello and Cliff Chiang. I was always aware of the character Wonder Woman but reading the comics opened my eyes to her world filled with fantastical elements of Greek mythology with underlying moral and ethical conflicts. To me, she represented compassion, love, strength, and courage. 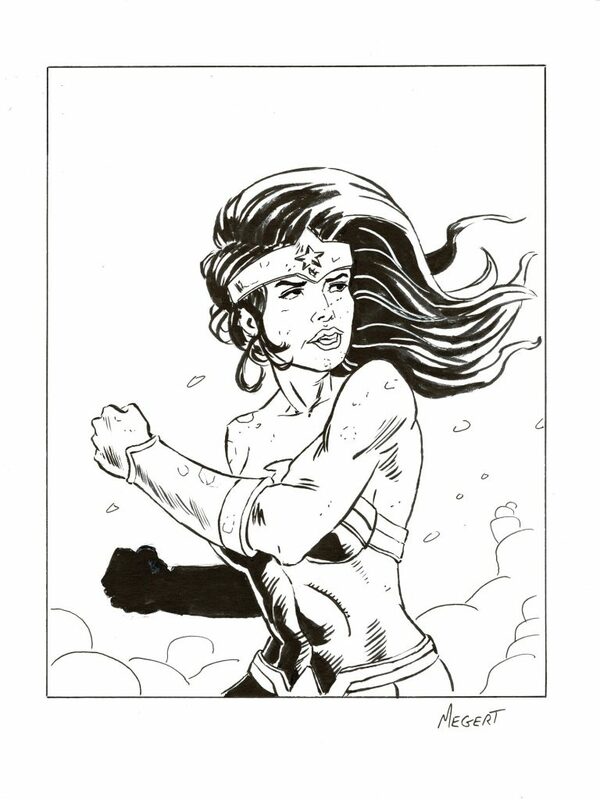 Wonder Woman is confident and anyone who tests her will quickly find out they were wrong to do so. We have an incredible 41st episode of our fun podcast under the MULTI-MEDIA MEN banner called ‘Media-Ocrity‘, where the show is just – okay. Here on the show, we focus strictly on horror/sci-fi, comic books, and video games – basically all the fun stuff that tickles your fancy. In our 41st episode, titled ‘We are all Wonder Woman‘, where we talk about the new Wonder Woman film. the new Castlevania TV series, The Rock, and the new Pirates film. It was so much fun. This episode is guaranteed to thrill you, chill you, and fulfill you. I am joined pop-culture wizard Jonathan Atterbury and comic book artist Jeremy Megert. 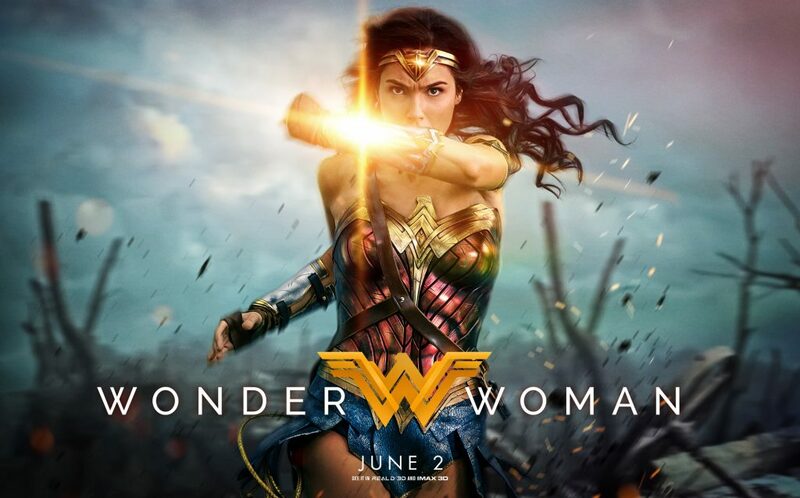 Film Review #2: Wonder Woman! 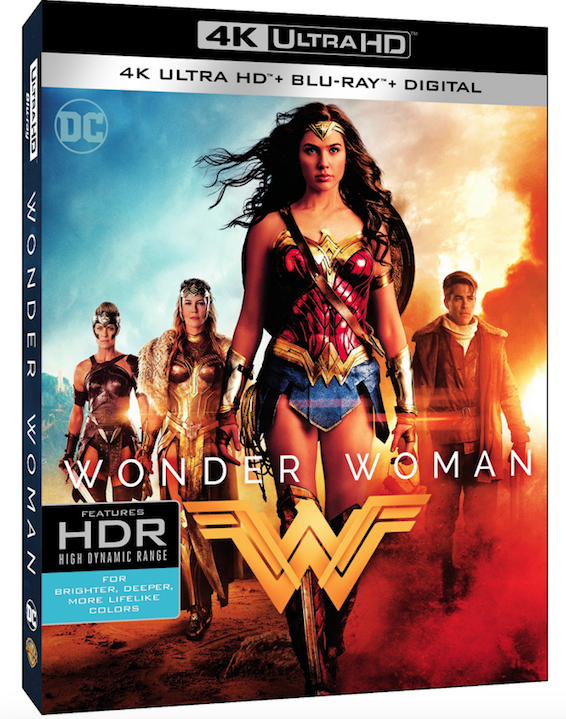 Let’s cut to the chase, Wonder Woman is great and one of the best modern superhero origin movies ever made. It deserves to be mentioned in the same breath as the original Superman, Batman Begins, Iron Man, etc. It is a nearly flawless introduction to a truly interesting character who cannot only carry her own film but will hopefully help carry future DC films the way Iron Man does with Marvel ones. 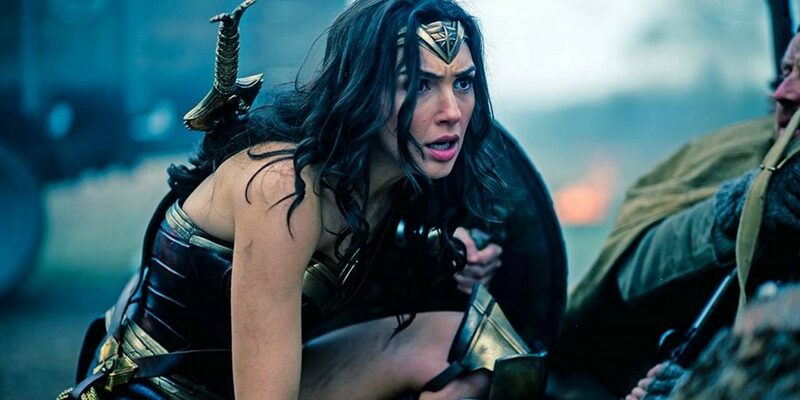 The New ‘Wonder Woman’ Trailer is Here! There is a brand new ‘Wonder Woman‘ trailer, starring Gal Gadot as Wonder Woman with Patty Jenkins directing. Jenkins directed ‘Monster‘ a while ago and hasn’t done too much since then. The trailer looks good for sure, but we’ve been misled before by DC Comics on numerous films. So I’ll say, I definitely have low low hopes for this being any good, but I hope for the opposite. The film comes out on June 2nd, 2017. We have an incredible 20th episode of our fun podcast under the MULTI-MEDIA MEN banner called ‘Media-Ocrity‘, where the show is just – okay. Here on the show, we focus strictly on horror/sci-fi, comic books, and video games – basically all the fun stuff that tickles your fancy. 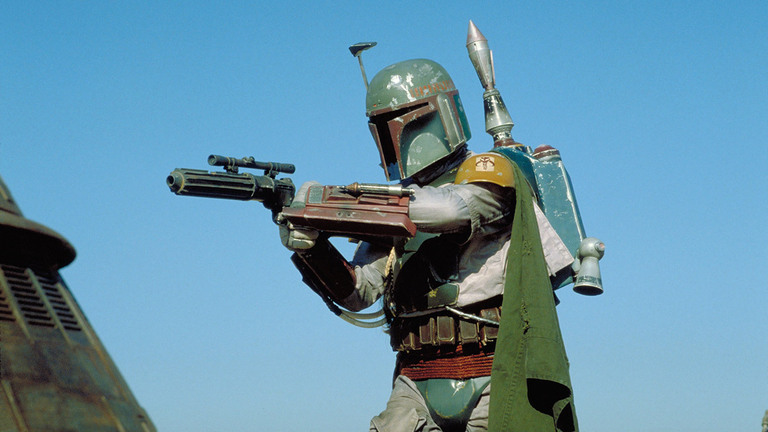 In our twentieth episode, titled ‘Wonder Woman Hires Boba Fett to Find the Elder Scrolls‘, we discuss the new ‘Wonder Woman‘ trailer, ‘Skyrim: Remastered‘, and talk about the upcoming and rumored ‘Star Wars‘ anthology film, which might focus on Boba Fett . This episode is guaranteed to thrill you, chill you, and fulfill you. I am joined pop-culture wizard Jonathan Atterbury and comic book artist Jeremy Megert. This is the 6th episode of the newest podcast under the MULTI-MEDIA MEN banner called ‘Media-Ocrity‘, where the show is just – okay. Here on the show, we focus strictly on horror/sci-fi, comic books, and video games – basically all the fun stuff that tickles your fancy. In our sixth episode, titled ‘The Gateway to Hell’, we discuss all the new DC Comic trailers from San Diego Comic Con, the DC universe, Batman v Superman, and Stull, Kansas, which just might be one of the gateways to Hell. This episode is guaranteed to thrill you, chill you, and fulfill you. I am joined by comic book artist Jeremy Megert and pop-culture wizard Jonathan Atterbury. Enjoy The Trailer For ‘Wonder Woman’!!! San Diego Comic Con brings out the best and the most recent in entertainment and comic book worlds, this news is a bit of both. 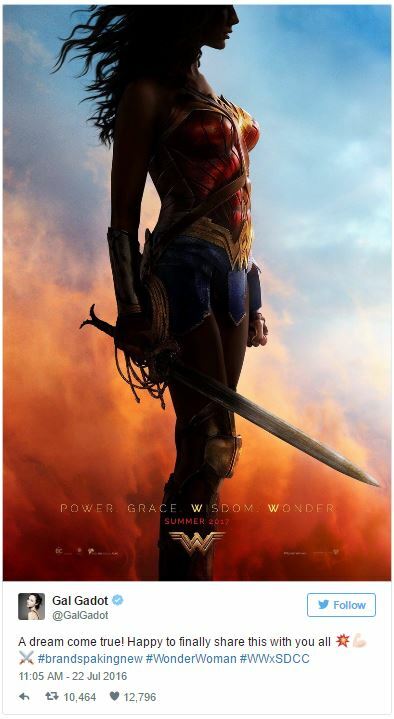 We got to peek at the new poster for the upcoming ‘Wonder Woman’ film from DC Comics, yesterday thanks to star Gal Gadot’s Tweet. Today, we get the first trailer! 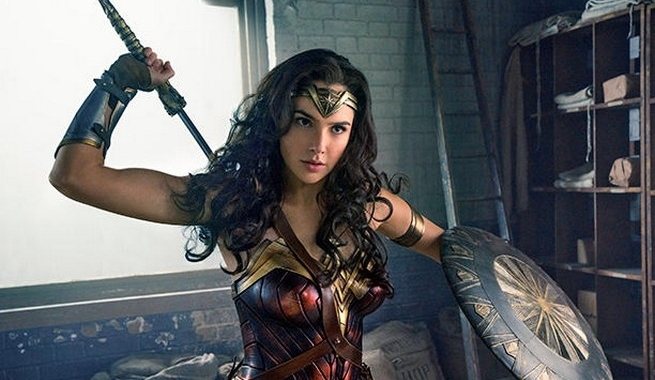 We know a standalone ‘Wonder Woman‘ movie has been in the works for quite some time, we don’t have a plot to the film, yet, but we know her history. The Amazonian princess-warrior Diana left her lush tropical island to dwell in our urban cityscapes of glass and steel. Tutored in the ways of the Greek warriors, and outfitted with incredible gifts the Goddess bestowed upon her people, she becomes Paradise Island’s emissary to civilization. 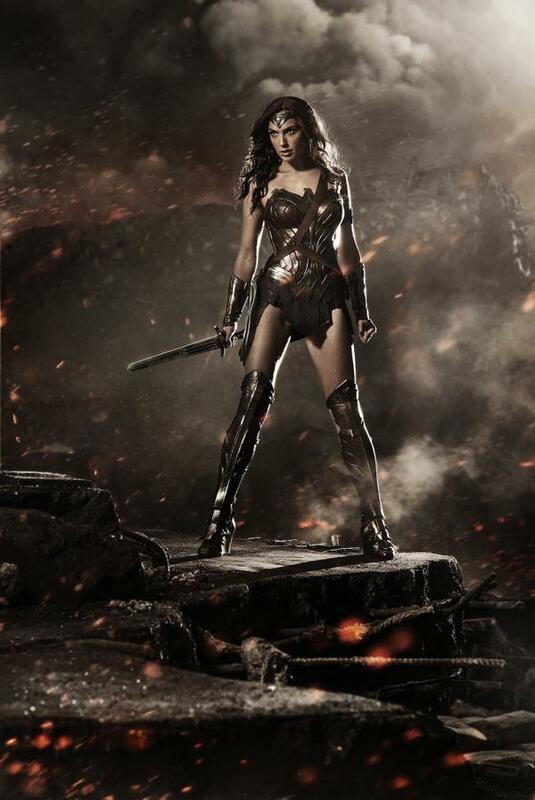 Here is Gal Gadot as Wonder Woman!! Director Zack Snyder just revealed Gal Gadot in the Wonder Woman costume for his upcoming ‘Batman vs. Superman‘ film that has Ben Affleck as Batman and Henry Cavill returning as Superman. What do you think? It seems that Wonder Woman just can’t get any love these days. Joss Whedon tried rebooting Wonder Woman several years ago, but that didn’t go anywhere and the CW announced earlier last year that the DC superhero would get her own show called ‘Amazon’, which was a prequel in the vein of ‘Smallville‘ that showcased a young Wonder Woman discovering her powers.